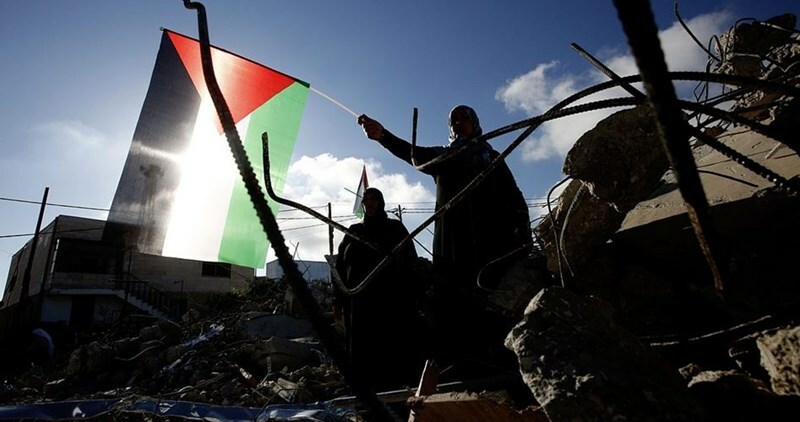 Israeli forces Friday opened live fire at Palestinian farmers east of Khan Yunis in the south of the besieged Gaza Strip. 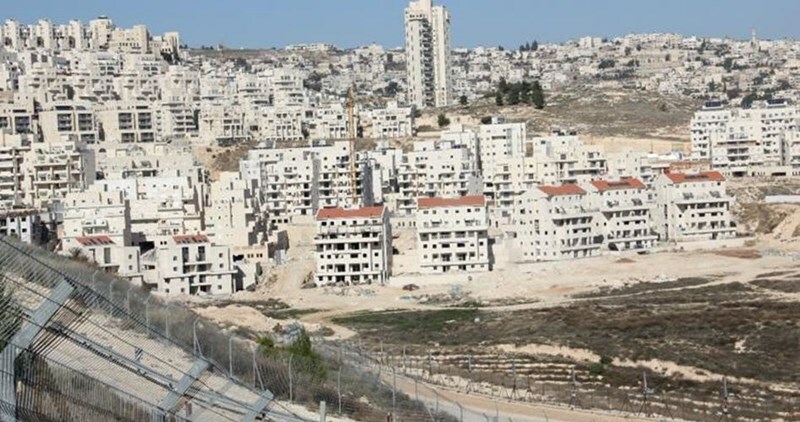 Witnesses told Ma’an that a number of Israeli soldiers stationed behind the border fence between the small Palestinian territory and Israel exited their vehicles and began shooting at Palestinian farmers in the town of Khuzaa. Palestinians who work near the “buffer zone” -- the unilaterally declared area between the Palestinian enclave and Israel’s separation barrier -- often come under fire from military forces, as the Israeli military has not made clear the precise area of the designated zone.